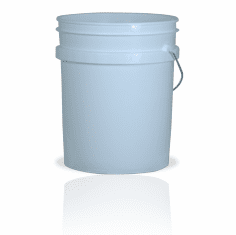 Our inventory of These 5.3 Gallon (20L) Buckets in super heavy duty 90 mil, offers a substantial savings over regular UN 90 mil 5 Gallon Buckets and are just as strong! 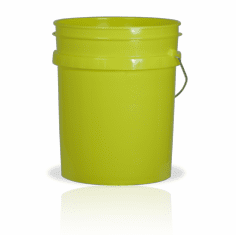 All our 5.3 Gallon (20L) Plastic Buckets are made with HDPE, and FDA approved food grade plastic resin, which makes them safe for most applications for storage of food or drink. but are NON UN approved so they are NOT for transportation of goods across state lines. 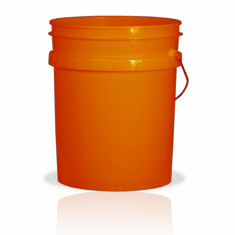 This model of Bucket does have a 90 Mil thickness, which is the strongest thickness you can get for a 5.3 Gallon (20L) Plastic Buckets. 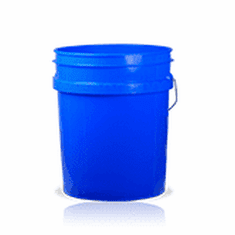 Each are a solid structure made of (HDPE) High Density Polyethylene and is the strongest molecular plastic you can get. 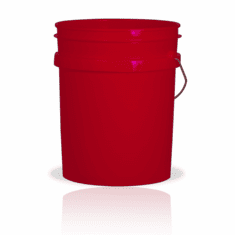 Also the Buckets all BP-A Free and Food Grade, new and ready to use. 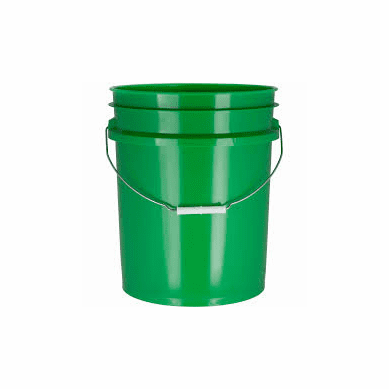 Each Pail comes with a Metal Bale Handle and a Child Warning Label on the Side. 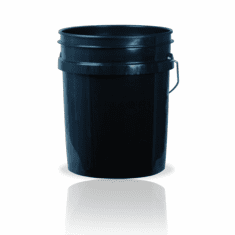 These should can be used for Local or Personal use, are Non-UN. NOTICE: Non-UN indicates they can not be shipped across state lines with product shipped in them. Shipping Rates do apply, to get a quote click quote at check out; it will be emailed the next business day.